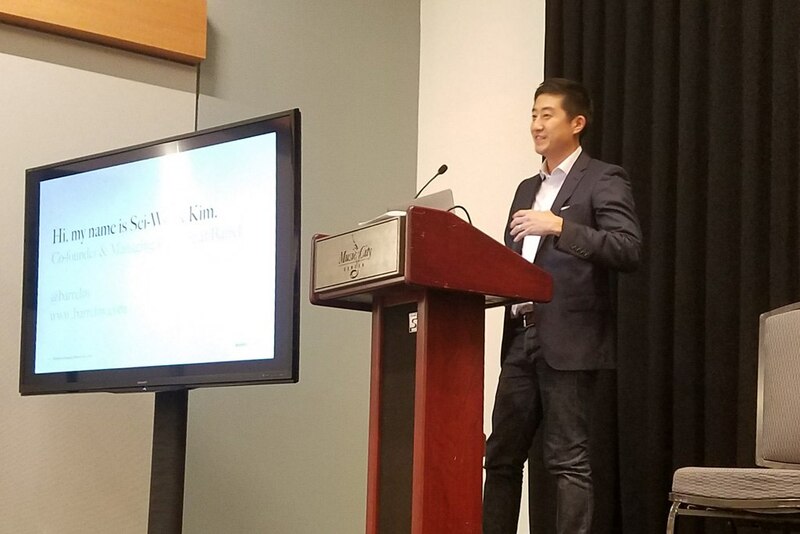 Barrel co-founder Sei-Wook Kim lead a business seminar at Pantheon’s Partner Day 2018 held at DrupalCon in Nashville, Tennessee. 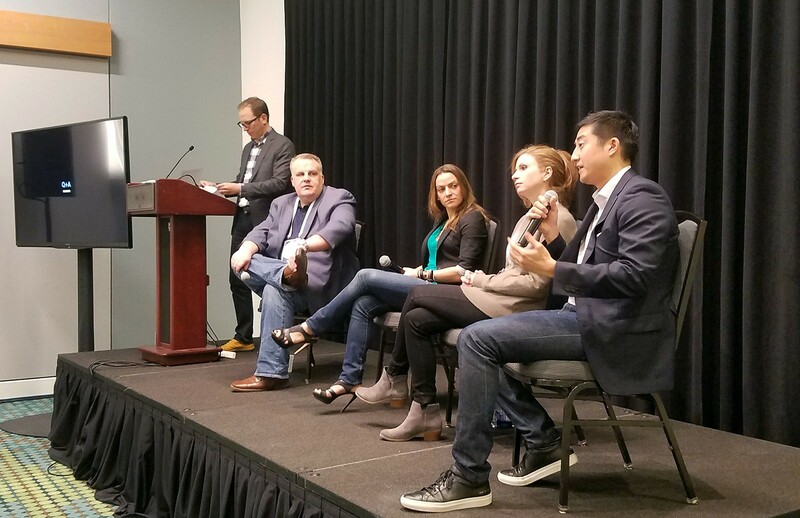 The summit gathered leaders in technology and business to discuss the future of Pantheon and how to grow agency businesses among increasing commoditization and competition. Sei-Wook’s talk titled “Scaling a Profitable, Recurring Revenue Base of Business” outlined Barrel’s story since founding to build strategic multi-year relationships with clients. Following his talk, he participated in a panel along with the Lauren Vaccarello, VP Marketing at Box, Barb Palser, Global Product Partnerships at Google, and Dave Terry, Partner at Mediacurrent, to discuss multiple angles of the industry from the agency and client perspectives. Pantheon is a world-class website hosting company that support growth driven websites on Drupal and WordPress. Their platform provides tools that help agencies and marketers without the need for heavy IT support teams. Since 2006, Barrel’s work has included branding, digital platform, and digital marketing engagements for clients such as KIND Snacks, Wanderlust, Sakara Life, Well+Good, Columbia University, NETGEAR, Jacob’s Pillow Dance, and Alvin Ailey American Dance Theater.